*Since commencement of operations of fund (7/31/2014). Past performance is not indicative of future results. Return performance one-year and less not annualized. Returns are shown net of advisory fees paid by the Fund and net of the Fund’s operating fees and expenses. Investors who purchase shares of the Fund through an investment adviser or other financial professional may pay a separate fee to that service provider. Performance data quoted represents past performance, which is no guarantee of future results, and current performance may be lower or higher than the figures shown. The NAV total return takes into account the Fund’s total annual expenses and does not reflect transaction charges. If transaction charges were reflected, NAV total return would be reduced. All distributions are assumed to be reinvested either in accordance with the dividend reinvestment plan (DRIP) for market price returns or NAV for NAV returns. Until the DRIP price is available from the Plan Agent, the market price returns reflect the reinvestment at the closing market price on the last business day of the month. Once the DRIP is available around mid-month, the market price returns are updated to reflect reinvestment at the DRIP price. 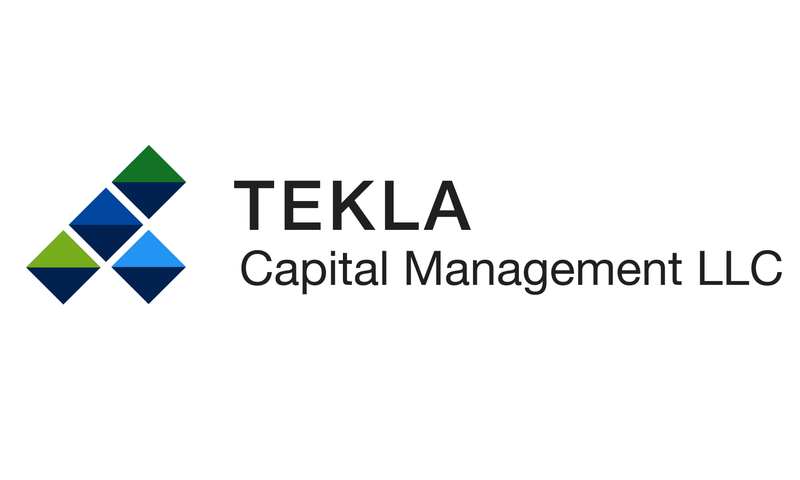 Tekla Healthcare Opportunities Fund (THQ) is a non-diversified closed-end fund traded on the New York Stock Exchange under the ticker THQ.